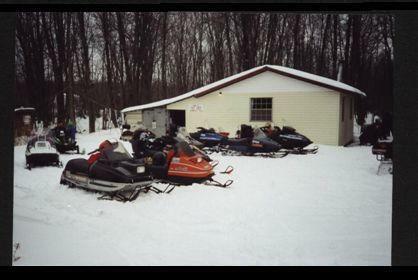 Welcome to the Prince Edward County Trail Riders Snowmobile Club! Located in the heart of Prince Edward County, between Toronto and Ottawa, south of Belleville, we groom and maintain 220 kms of trails throughout the County. Started in 1979, the Club currently boasts membership of over 250. We sell trail passes and host events. We maintain 50 kms of the Millennium Trail with a series of feeder trails totalling close to 220 kms of total trails. . A map is located on this website. The 2008/9 snowmobile season has begun. Trails are brushed and being groomed. We finally have some snow! Meetings are held on the first Wednesday of every month, at 7:30pm, at the Clubhouse on Hull Road. Everyone is welcome to attend!